The Division’s latest update is live from today, adding a bunch of late game activities for veterans of post-pandemic New York. The Division is more like a snowbox, but have a look at our list of PC’s best sandbox games anyway. Today’s big update’s main draw is the Falcon Lost Incursion, a tough late game mission that asks high level players to team up to try and get some special loot, some of which also landed in the patch. 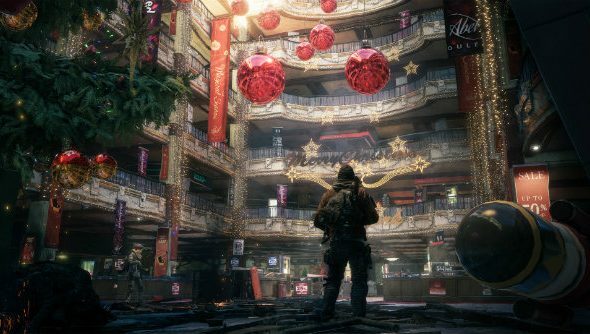 Another addition is Dark Zone Supply Drops, which will periodically land in the game’s PvP area, forcing players to compete over the non-contaminated spoils. And all this comes along with a new trading functionality that lets you share items with your group by dropping them on the floor.